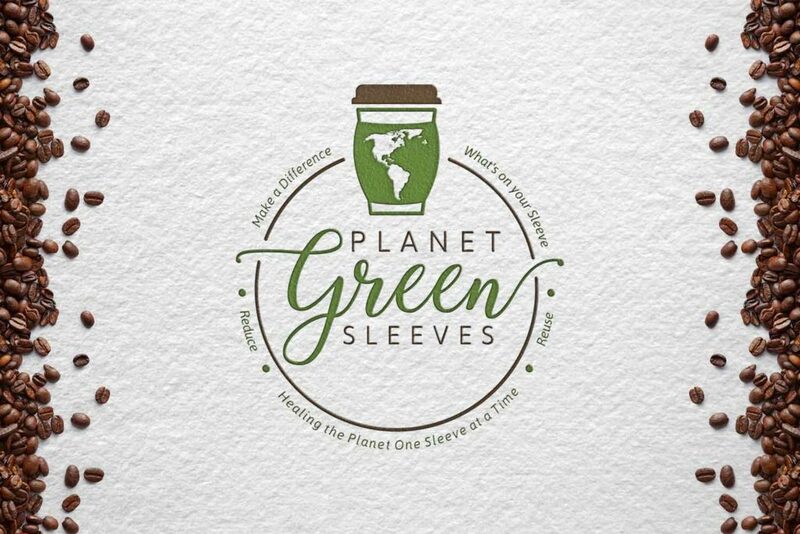 At Planet Green Sleeves we understand a clear return and refund policy is a vital part of a healthy consumer-company relationship. Having one that is easy for customers to understand and use will encourage you to continue supporting our business, as well as to recommend your brand to their friends & network. It’s the single most important e-commerce policy agreement for customer retention so we are making it easy for you. As a matter of fact, you can even change your image from the original if you’d like. Simply return the product for up to 30 days from the date you purchased it. (Original Packaging not necessary/Shipping and Handling not included) and we will replace it for free.